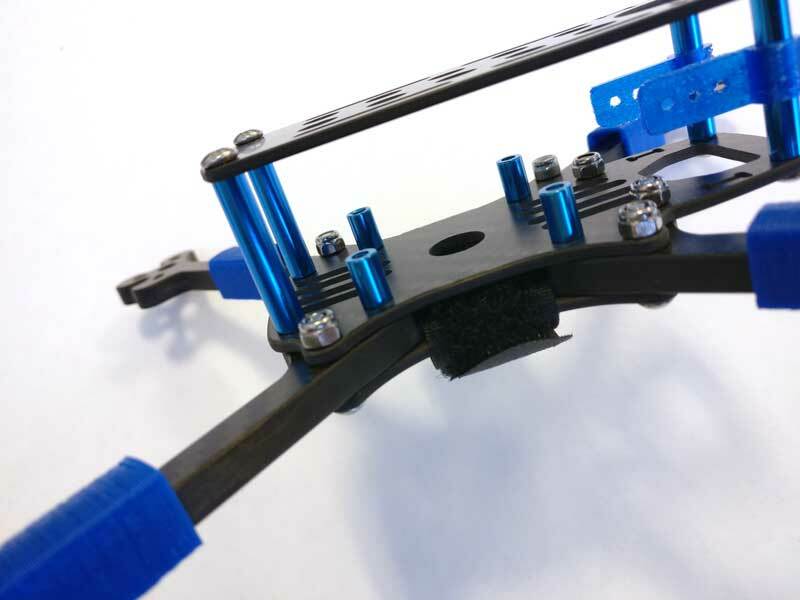 The V2 update brings some exciting improvements to our best selling frame! 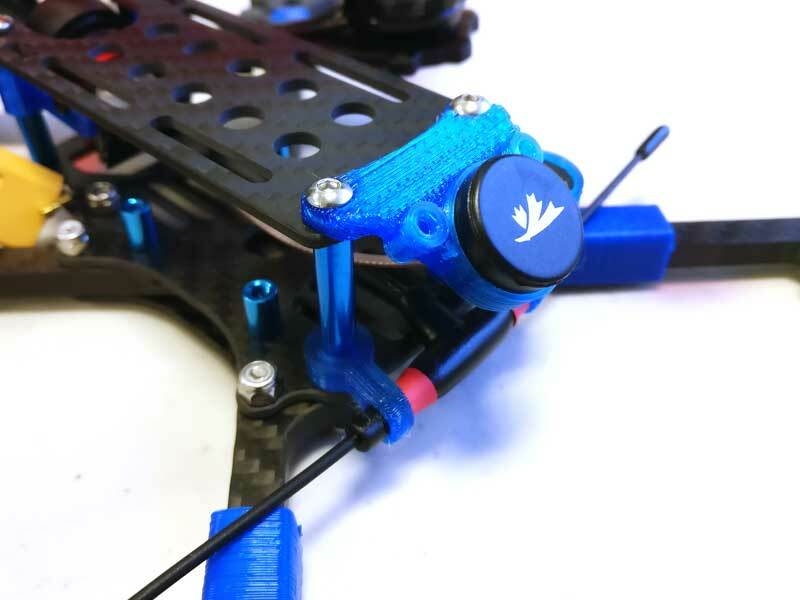 As well, we have a wide range of 3D printed accessories to mount your GoPro, buzzer and antennas (Axii, Immortal T, SMA pigtail and regular FrSKY type). Odo is a frame that takes on several forms. In 6mm skinny arm, Odo is a low drag racer that's suprisingly tough. 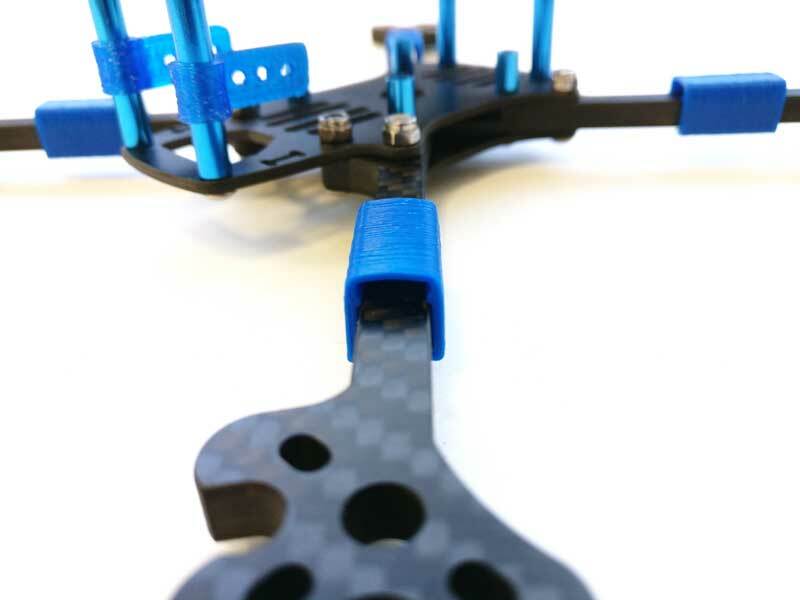 Skinny arm builds demand a 4in1 ESC to maintain the profile. 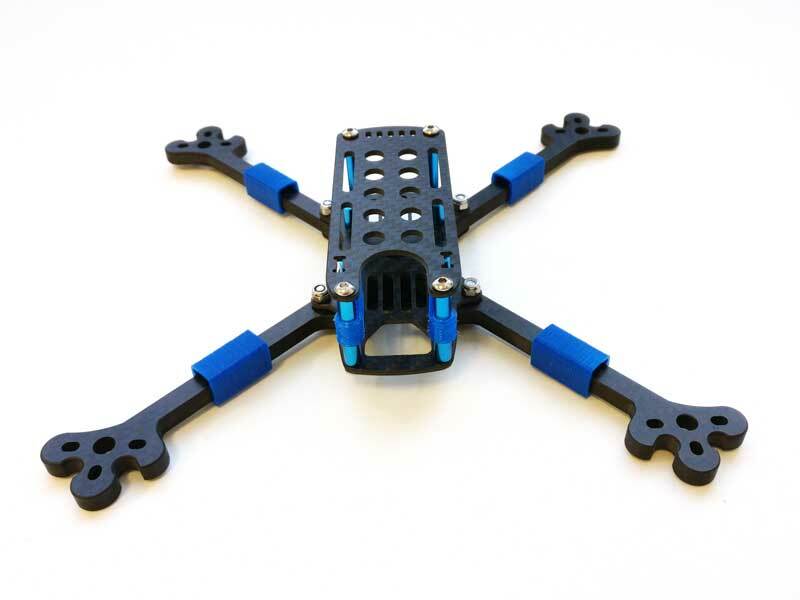 The wider Classic 4mm arm option leaves room for ESCs if you prefer separates. 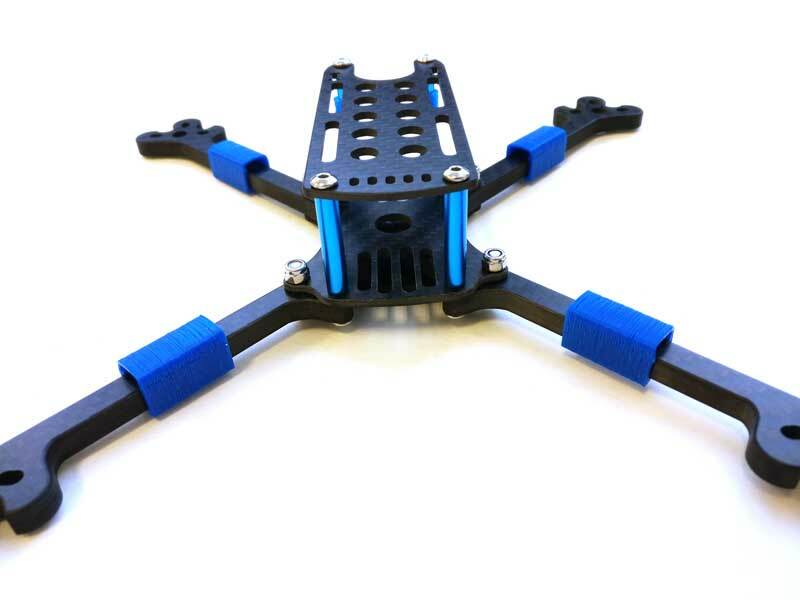 The core provides an easy to build layout with the proven integrated camera tilt with lens mount carried over from the Highwind X5. 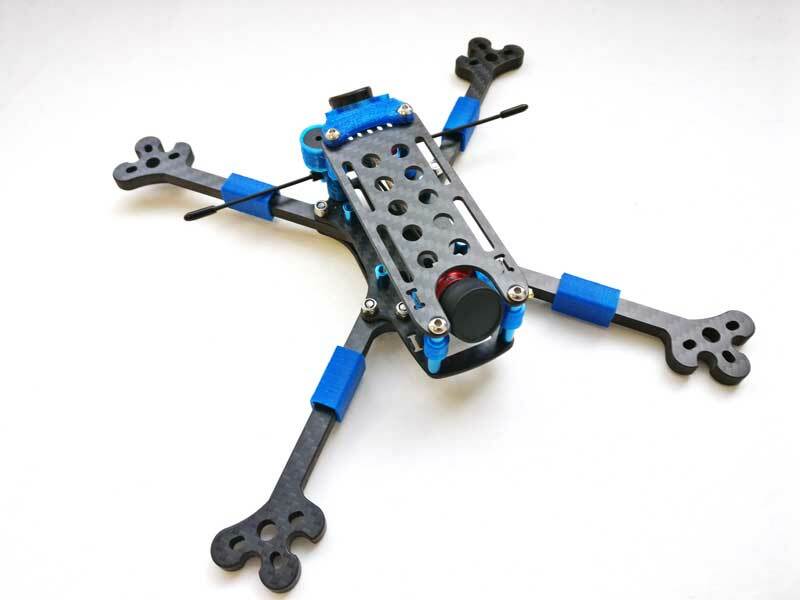 Height is now set at 30mm when using the camera mount and leaves ample room for receiver, pdb/4in1, control board and vtx. 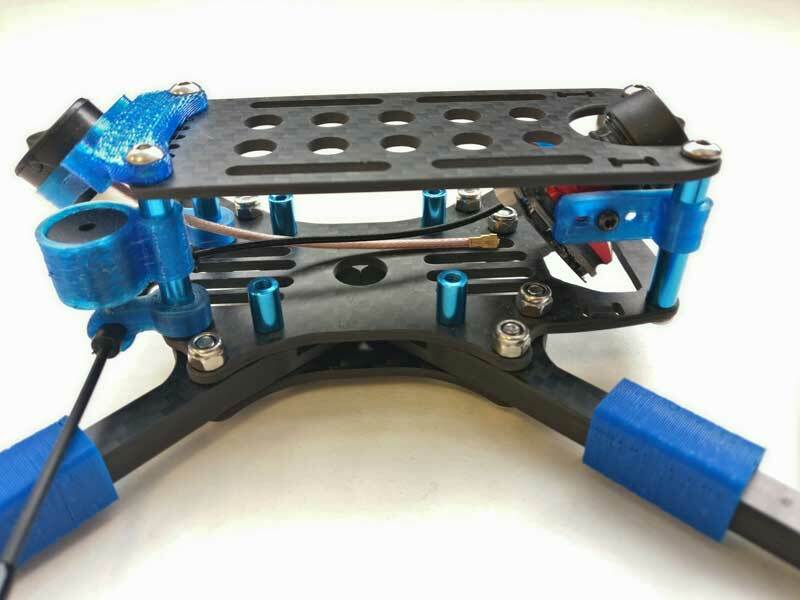 Using one ouf our TPU camera mounts and a Runcam Micro Swift, the Odo can be slammed down to 20mm spacer height. Some choose to top mount the battery as well. All of the carbon fiber is finished with chamfered edges so no sanding is necessary for that smooth feel. Odo features a battery strap pass thru allowing 2 ways of securing your battery and never having to fuss around with replacement if a strap breaks. Odo is also an ideal platform for experimentation. That's actually where this frame design began. 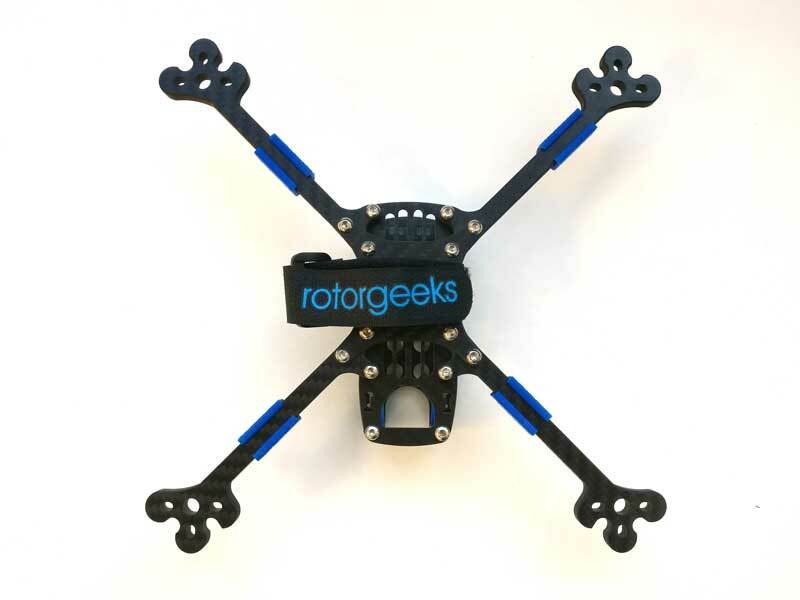 We were working on the successor to the X5 and wondering about all these different arm designs so we cut a set of each to see how it flew. 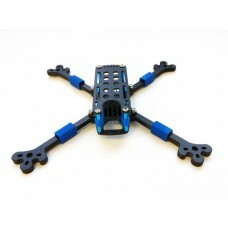 If you build with a 4in1 ESC, you can easily switch between arm configurations and get a feel for the differences on the same machine. X vs stretch, traditional arm vs. 'stick', changeovers can be done at will.